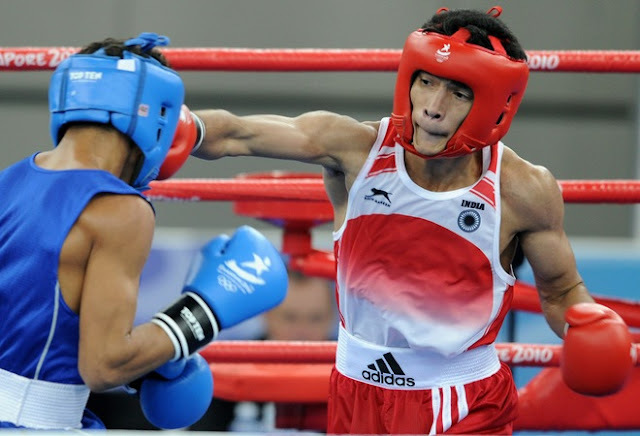 Guwahati: It was not just another day on Sunday as country’s boxing sensation Shiva Thapa landed at the Lokopriya Gopinath Bordoloi International (LGBI) Airport after booking a berth for the 2012 London Summer Olympics in style. 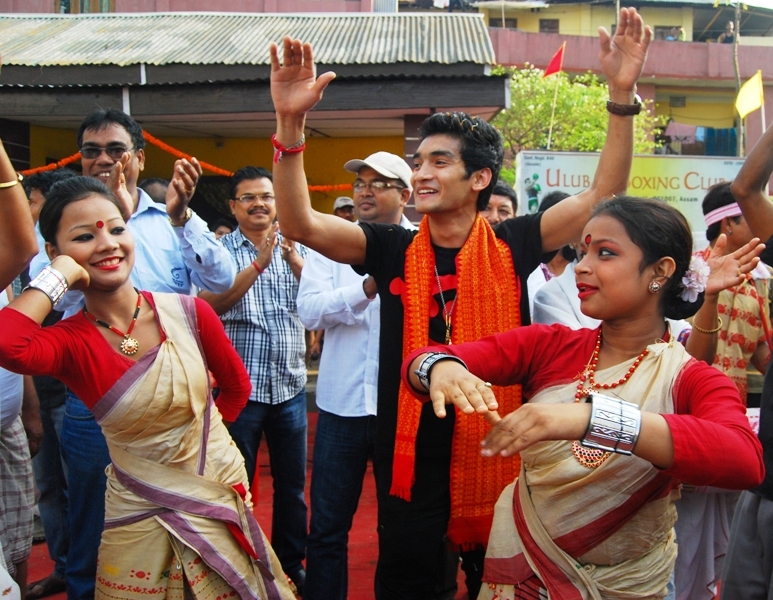 Later, the moment became emotional as he along with his first coach Amar Deka, went to the place from where the journey had began a decade ago at the Ulubari Boxing Club on Sunday. “I am so happy to be here. It’s a feeling like returning home after so many days,” said an emotional Shiva as he paid tributes to Biren Boro, the man who introduced him to boxing. “I wish he were alive to hear the good news. He would have been the happiest man on earth at this moment,” he added. Amar Deka, who initially provided coaching to Shiva Thapa at the Sports Authority of India (SAI) centre at Guwahati in 2003-04, was also taught by Biren Boro at the Ulubari Boxing Club in 1980s. Ulubari Boxing Club, which was set up by Biren Boro in 1950, has produced several pugilists in the state and some of them went on to represent their state in several national championships. The 18-year-old Shiva, who has become the youngest-ever pugilist to represent the country in the most prestigious sporting event on earth, has also thanked people for their support and blessings. “I am thankful to the people of the region, especially Assam, who have prayed for me and loved me. I will give my 200 per cent not to let their hopes down to bring an Olympic medal. The credit goes to our coach Gurbux Singh Sandhu, physios and the support stuff who have helped us all the way to reach this position,” said Shiva while addressing his fans in a jam-packed conference hall of Assam Olympic Association (AOA) where Assam Amateur Boxing Association (AABA) felicitated him. Shiva, who fought in 56-kg bantam weight category, won back-to back gold in two senior international tournaments. Besides the Asian qualifying tournament in Astana, Kazakhstan, he also won gold at the “Belgrade Winner 2011”in Belgrade, Serbia last year. “It was one of the proudest moments to sing the national anthem with the Tri-colour flying high. When I entered the semifinal, I was sure to create history. I just punched my way to glory,” he said. On Monday, Shiva will leave for Patiala before leaving for Kazakhstan for another tournament. He might also travel to England for a 15-daylong training programme. He is also hopeful that the Indian boxers will do well in the Olympics. “Our boxers are in good rhythm and I am sure that they will do well.